For as long as anyone can remember, hotels have operated under a 3 pm to 11 am check-in / check-out schedule. However, this is continually ranked as one of the most frustrating parts of a guest’s stay. But why is this? And why is this frustration starting to affect more and more of your guests? 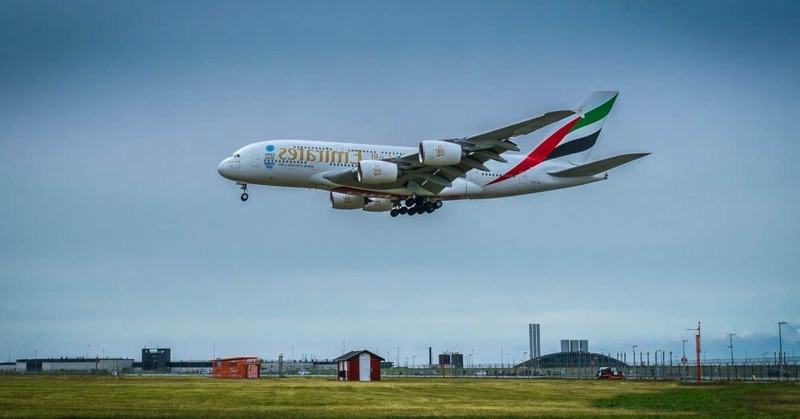 Flying has got significantly cheaper over the last 20 years and as a result more and more of your guests are flying in internationally, meaning they arrive early. 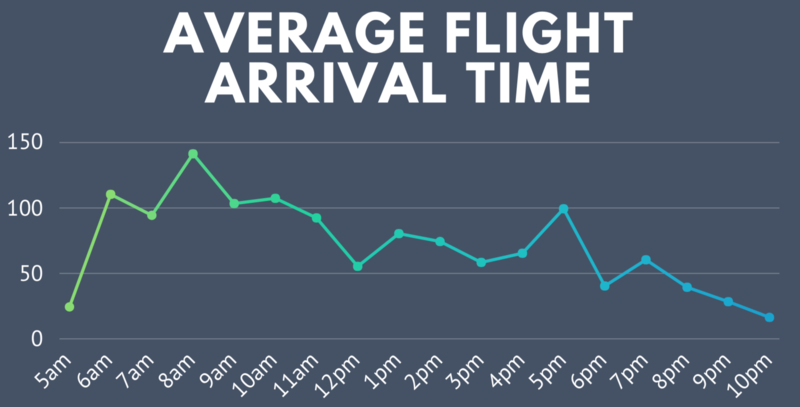 The graph shows the arrival time of flights into gateway cities* around the world. The vast majority arrive in the early morning. Now put yourself in your guest's shoes, you’ve just stepped off a long haul international flight. It’s 7 am and you haven’t slept or showered. Do you really now want to wait for 8 hours until your room is ready? It’s no wonder that, turning up to the hotel and being told that “sorry, check-in isn’t until 3 pm” results in so many frustrated guests and bad reviews. "Now put yourself in your guest's shoes, you’ve just stepped off a long haul international flight. It’s 7 am and you haven’t slept or showered. Do you really now want to wait for 8 hours until your room is ready?" However, you can turn this frustration into an opportunity. With smart inventory management, you can offer guests arriving on early morning flights the ability to pay extra to check-in early. The key is to offer them the flexibility the day before they arrive so they don’t have to worry about it when tired after a long flight. If managed correctly, you can expect around 15% of guests to pay extra for early check-ins or late check-outs and these guests will pay up to 25% on top of their room rate for the flexibility. Want to know how much money you can make? Visit www.hotelflex.io and fill out our form at the bottom of the page. *Gateway Cities are the main city hubs in each location (eg. London, Paris, New York, Beijing).